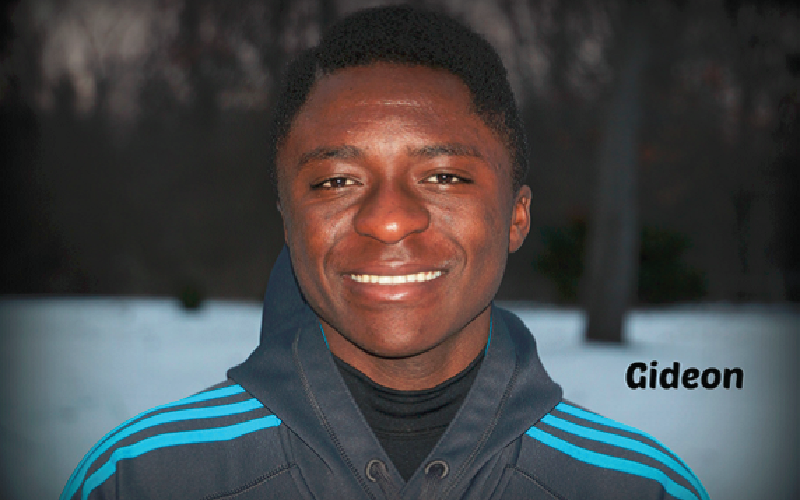 Gideon, a sophomore, came into BHGH in 2013. Gideon and his twin brother are outstanding soccer players for Cincinnati United. Gideon aspires to be the team captain next year. He is grateful for the help he has gotten from BHGH to achieve his goals and get a good education. Gideon hopes to continue to succeed in high school and one day become a professional soccer player.